We are very excited to add this beautiful 1969 Citroen ”camionette” to our Shakers Eventi offering. 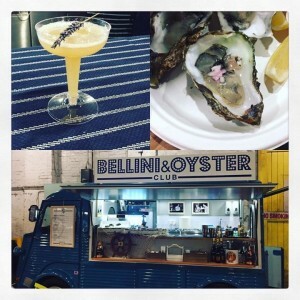 Spectacular cocktails and oysters and more served from our wonderful converted Vintage Catering Van, creating a fresh and funky statement experience to any party. The Bartender Van Company will bring a unique and unforgettable mobile bar service to all outdoor Events, Festivals, Weddings and Parties, serving a wide range of delicious Cocktails and Oysters. 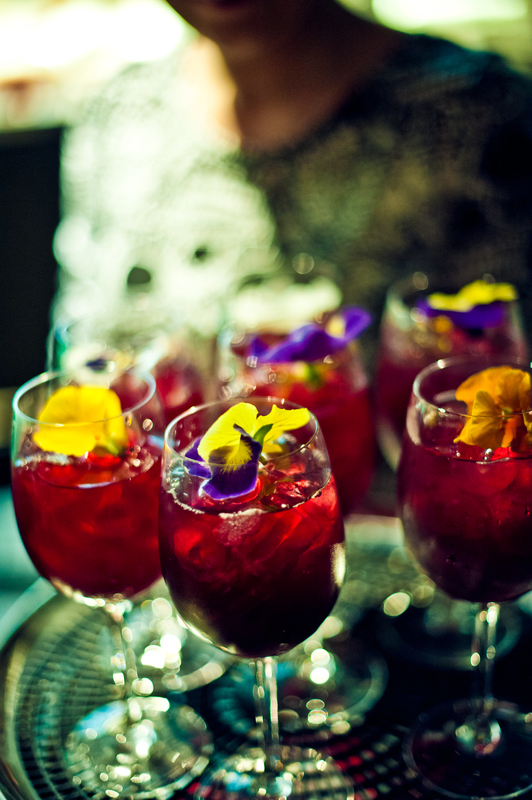 Bartender Van Company offers you flexibility to create the perfect menu for your party or event working either with one of our fantastic bartender and chef partners, Eat Oysters and drink bespoke Bellini cocktails or you can ‘dry hire’ a van and use the caterer of your choice. 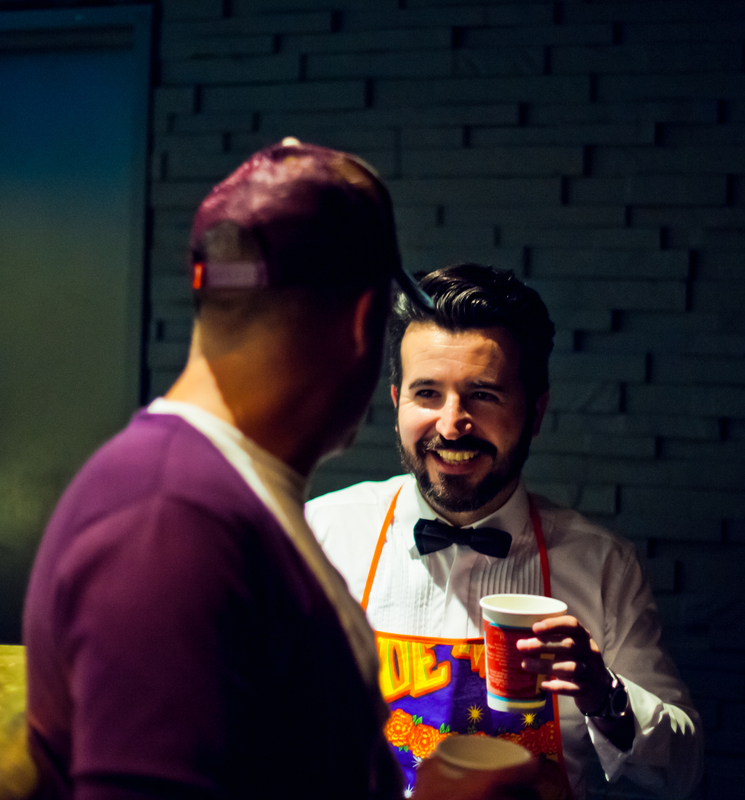 Hire a van for your own function or marketing event. THE VAN IS A BYWORD FOR SOPHISTICATION, GLAMOUR AND STYLE WHILE THE BESPOKE DESIGN EVOKES FRENCH AND ITALIAN RIVIERA AT ITS CHARMING BEST. 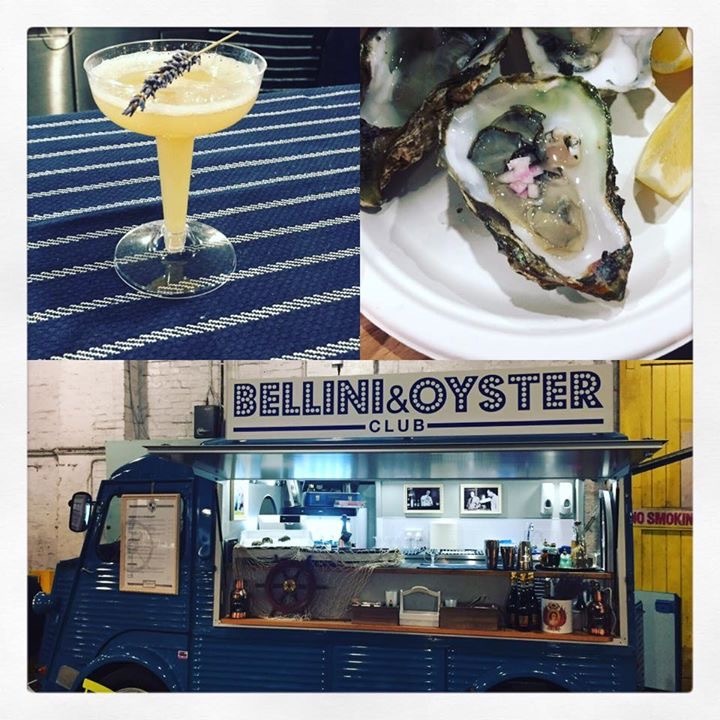 We are base at Mercato Metropolitano for the next few months, come and nestle in to our snug drinking dens and cheers to a very best street cocktails feast with our booze classic van. 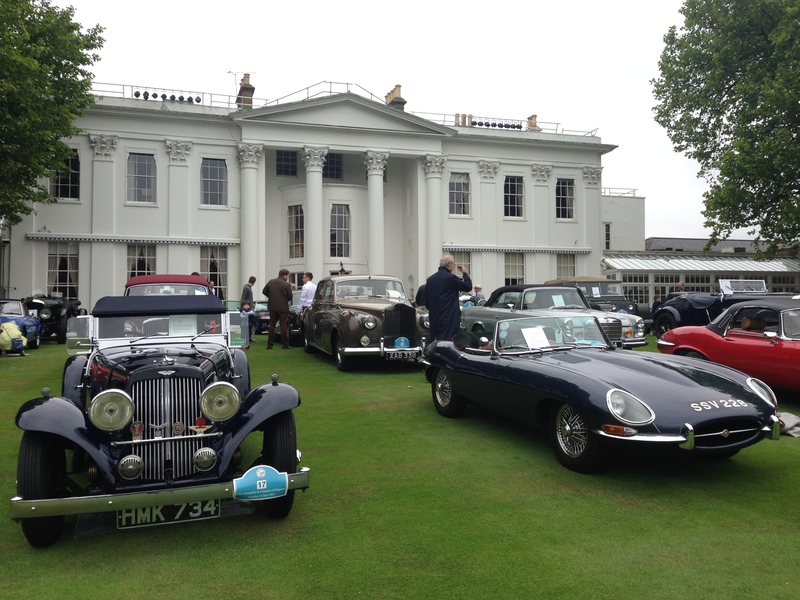 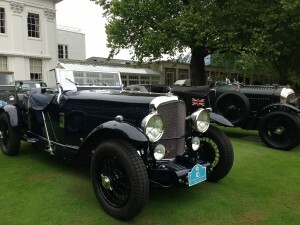 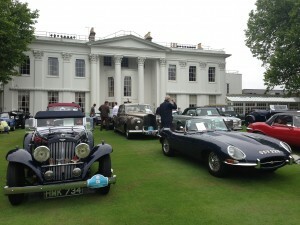 Shakers Eventi dedicated team at The Hurlingham club from summer Fête Champêtre & Concours d’Elégance. 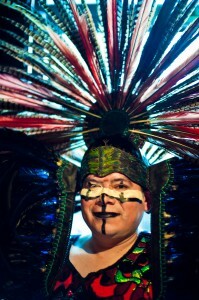 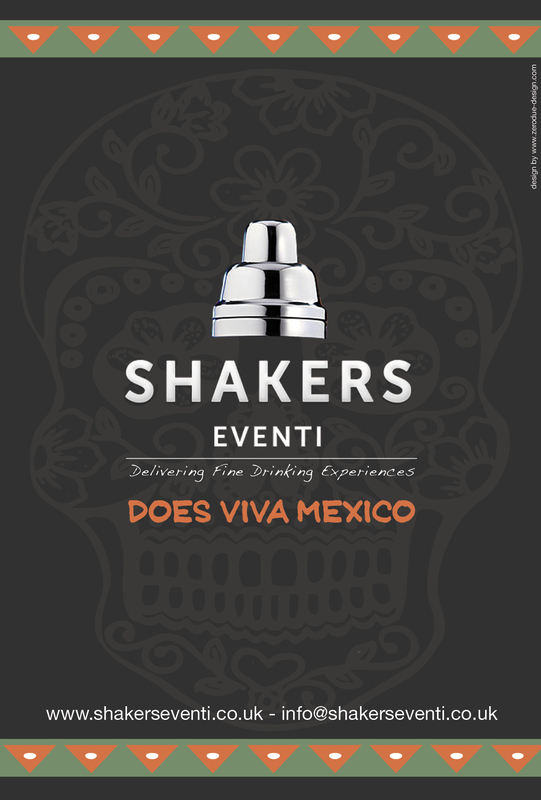 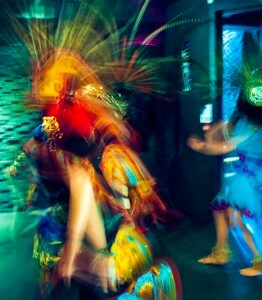 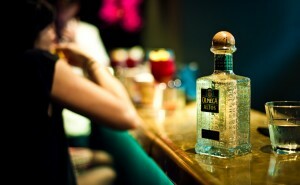 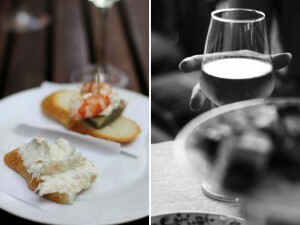 Shakers Eventi and Olmeca Altos Tequila launch Viva Mexico! Shakers Eventi does Viva Mexico launch, have a look a tequila cocktail masterclass with Olmeca Altos Tequila Ambassador, a delicious Mexico city food and our surprise entertainment during the evening, the dance troupe Atlachinolli, a Hispanic Mexican-inspired dance group.”A great night with a fantastic guests. 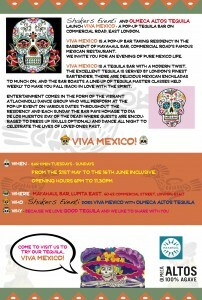 Looking forward to see you next Wednesday for more Mexico life!!!! 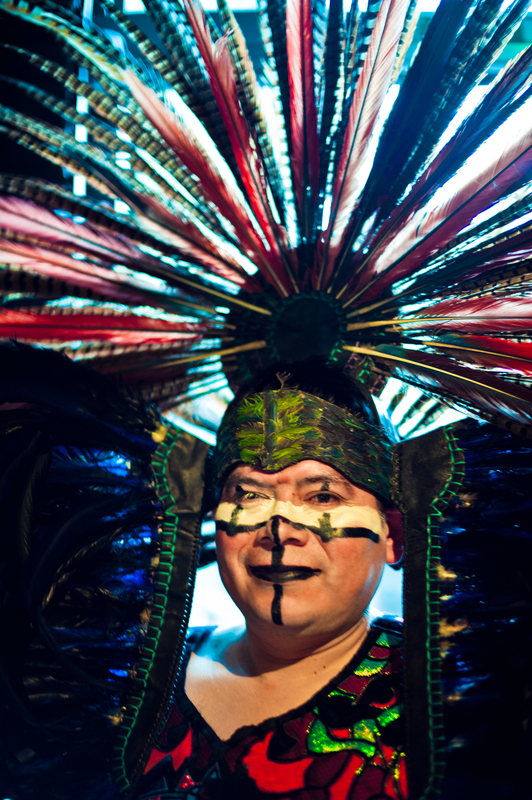 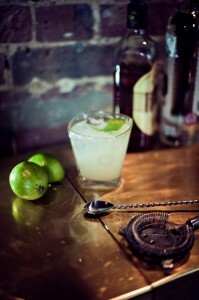 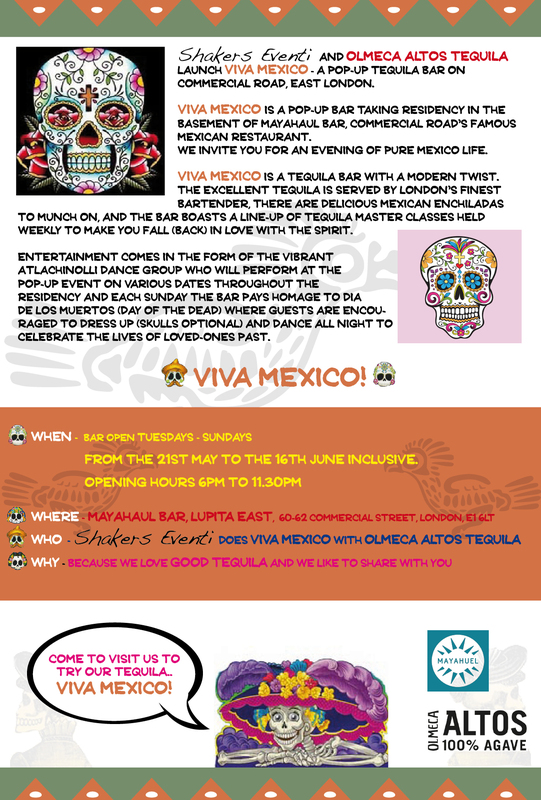 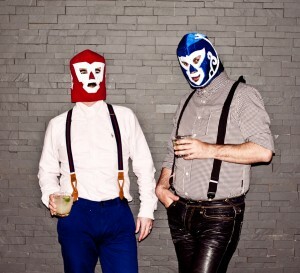 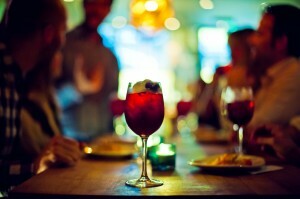 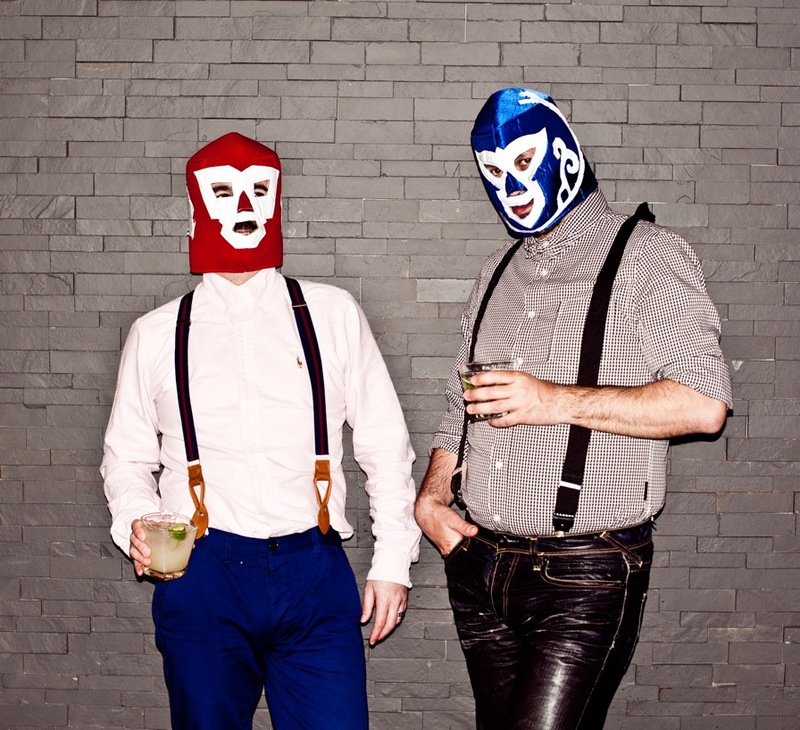 Shakers Eventi and Olmeca Altos Tequila launch Viva Mexico – a pop-up tequila bar on Commercial Street, East London. Viva Mexico is a pop-up bar taking residency in the basement of Mayahuel Mezcal Bar, Commercial Street’s famous Mexican restaurant. 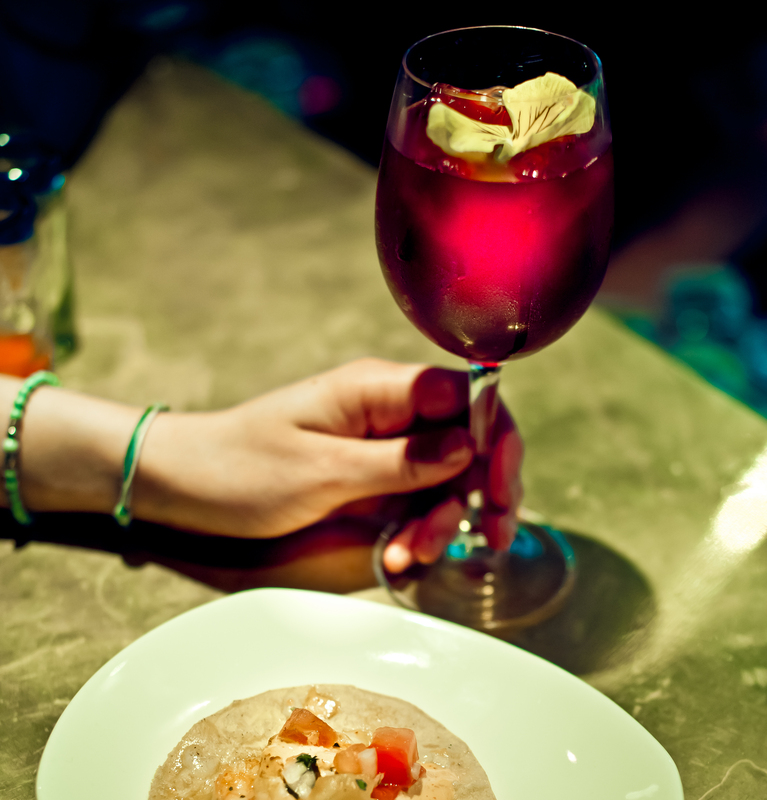 We invite you for an evening of pure Mexico life. 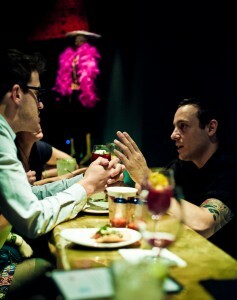 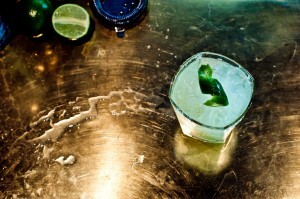 Viva Mexico is a tequila bar with a modern twist. 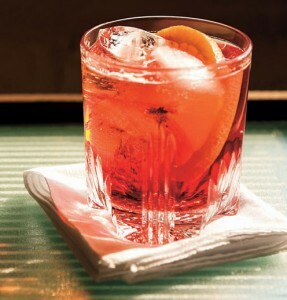 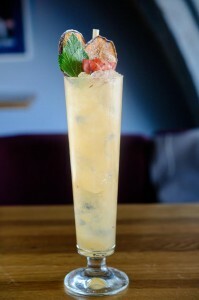 The excellent tequila is served by London’s finest bartender, there are delicious Mexican Enchiladas to munch on, and the bar boasts a line-up of tequila master classes held weekly to make you fall (back) in love with the spirit. 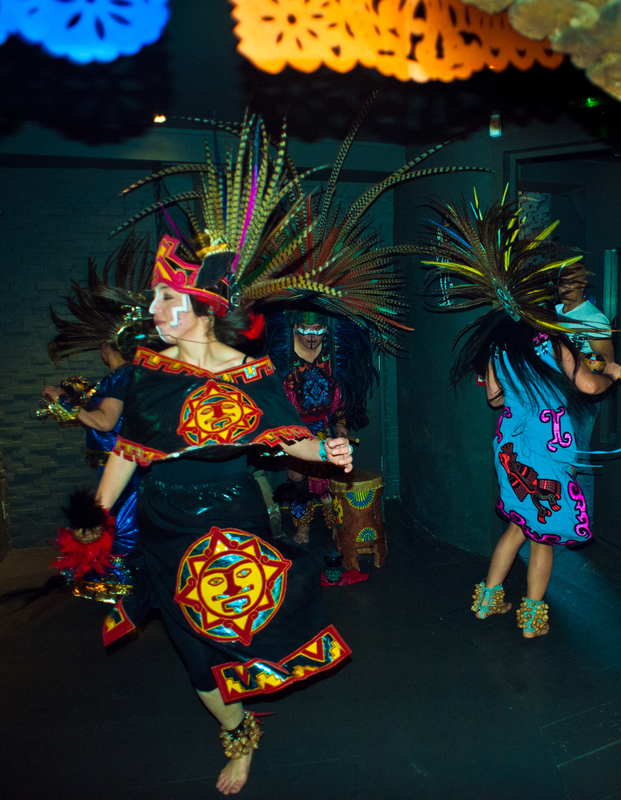 Entertainment comes in the form of the vibrant Atlachinolli Dance Group who will perform at the pop-up event on various dates throughout the residency. 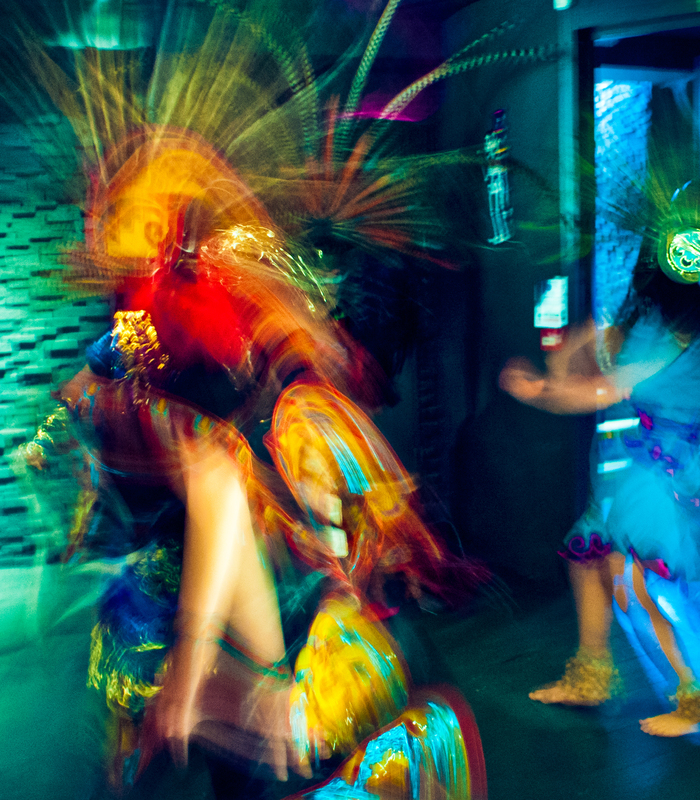 And each Sunday the bar pays homage to Dia de los Muertos (Day of the Dead) where guests are encouraged to dress up (skulls optional) and dance all night to celebrate the lives of loved-ones past. 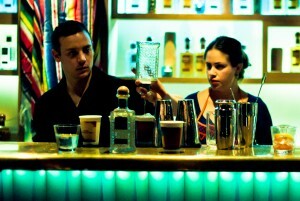 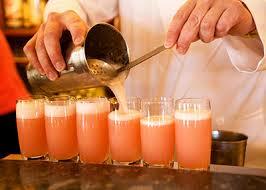 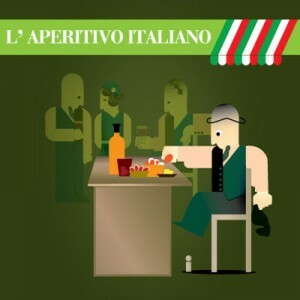 Bar open Tuesdays – Sundays from the 21st May to the 16th June inclusive.